These shops sell products by Magnus Löfgren, in Europe. Shell votive, Tablo table and Focus vase are the most wellknown. 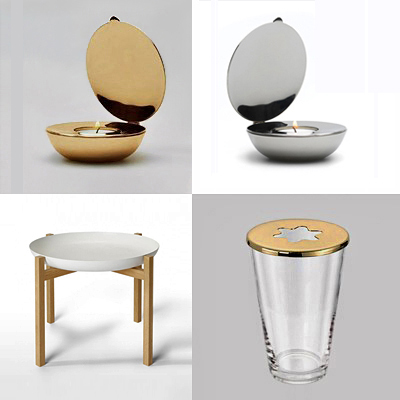 Products are sold and distributed by Design House Stockholm.